Tap your kids' love for play to gently introduce reading concepts with these toys! Most experts agree that the best way to raise your child to be a reader is to read aloud to them every day. By providing a literacy-rich environment and making reading a part of your children’s day, you would already be naturally cultivating a love for reading and learning. Helping them to love the world of books is much more important than teaching them the mechanics of reading. 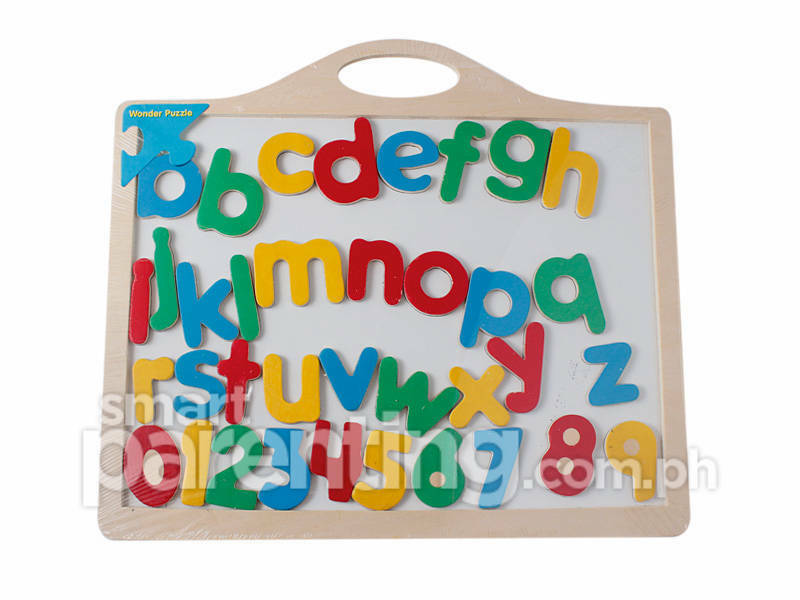 Alphabet toys are necessary because recognizing the letters of the alphabet is one of the first steps to reading. Spelling toys are just as important because knowing that letters form words is the next step after mastering letter names and sounds. Writing toys, which teach writing along with reading, is recommended in order for children to form motor memory of the letters. Writing is not just about using paper and a pencil though! 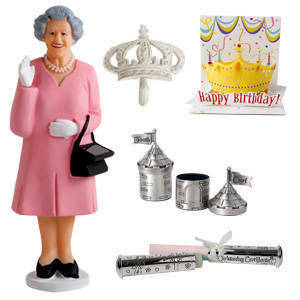 Click 'View slideshow' to see what our recommended toys are! Teach your child his ABC’s in fun, interactive ways with these alphabet toys: 1. Wonderworld ABC Magnet Board P650, The Learning BasketMade from durable, square, wooden magnets, Wonderworld’s magnetic alphabet will provide lots of educational fun as you teach your child their ABC’s. Don’t forget to teach the letter sounds, too, as these are often different from letter names. 2. 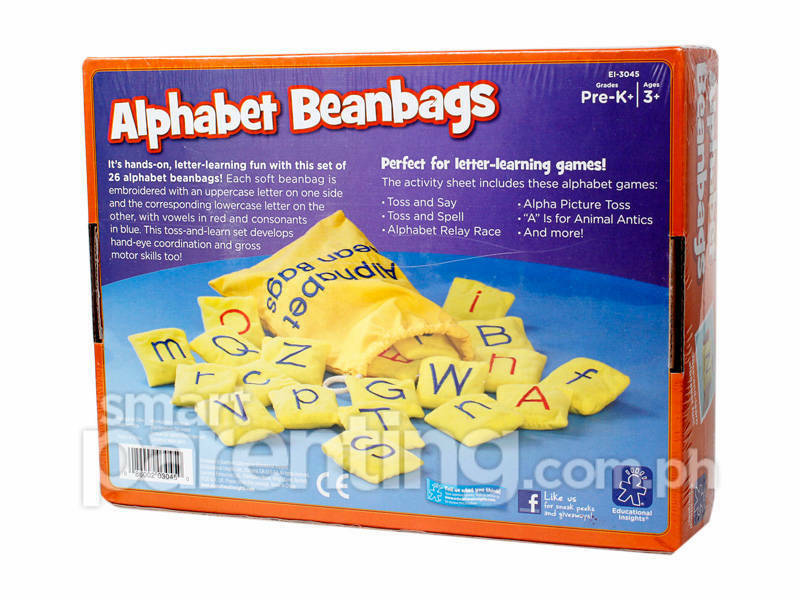 Educational Insights’ Alphabet Beanbags P1,999, The Learning BasketUse these alphabet beanbags in tossing games to teach both lower and uppercase versions of the alphabet. With an activity guide that offers hands-on alphabet games, this toy is a great resource for parents and teachers. 3. 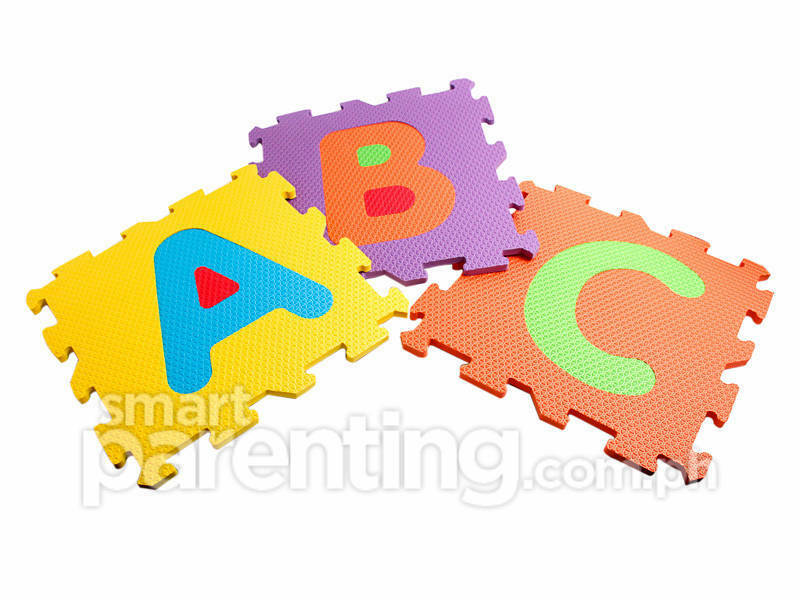 ABC Foam Mat P1,199.75, Toys R Us Children learn best when they are moving. 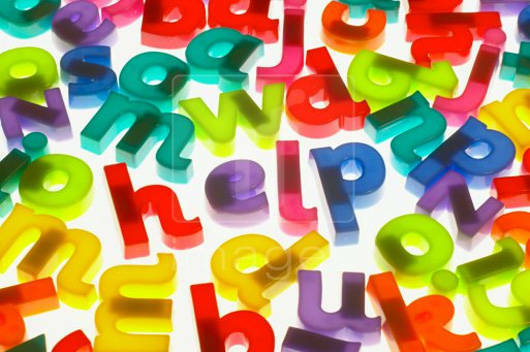 Teach letter recognition by asking your child to move in different ways to a particular letter: “Run to A! Hop to B! Crawl to C! March to D!” This is a method I personally used, with great success. 4. 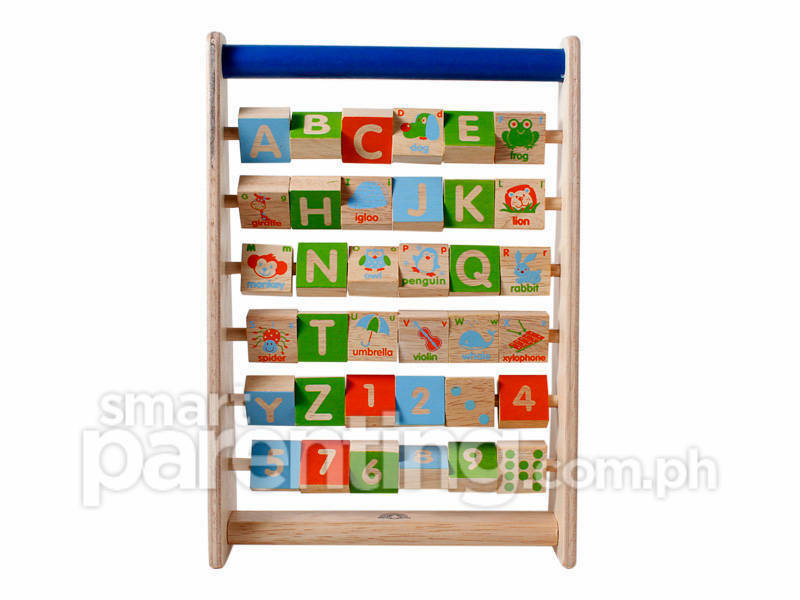 Alphabet Frame by Wonderworld P1,280, The Learning BasketThis cute toy features alphabet letters on one side and a corresponding object on the other side. Numbers 1 to 10 are included too with equivalent dots on the opposite side. Neatly mounted on a frame, there’s no risk of losing the letter and number pieces. You can introduce simple words to your child using any of these spelling toys: 5. 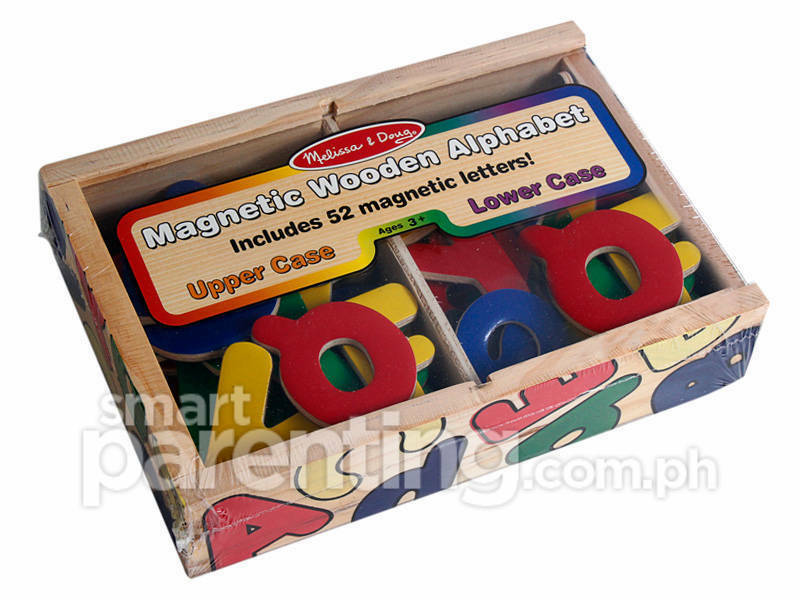 Melissa & Doug Magnetic Wooden Alphabet P369.75, Toys R UsLarge, colorful, and made of wood, this magnetic alphabet set will allow your child to not just see but also feel the shapes of lower and upper case letters. Create simple words from the word families for some reading fun.E.g. bat, cat, sat, rat, hat, and mat from the –at family, and get, set, jet, let, and met from the –et family. 6. Boggle P899.75, Toys R Us The classic word game introduces letter and word recognition, matching, and simple spelling. 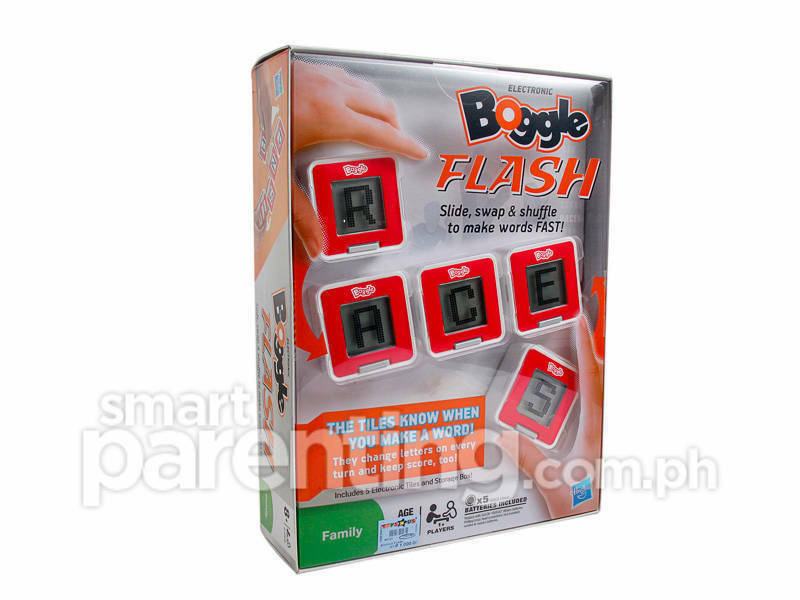 For bigger kids, the Electronic Boggle Flash (pictured) makes it doubly fun! Available at Toys R Us for P1,000. 7. Cranium Polar Bear ABC P599, Toys R UsFish out some letters from the pond to complete a word board. This game will teach letter and word identification, and encourage fine motor skills too. 8. 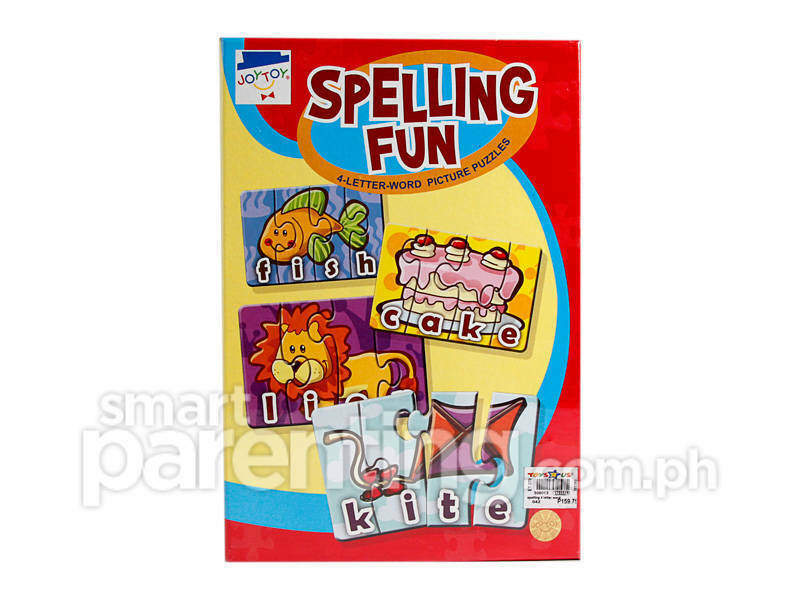 Joytoy Spelling Fun P159.75, Toys R Us Puzzles are great toys for fostering problem-solving and fine motor skills. Joytoy’s Spelling Fun consists of three-piece puzzles that spell out the name of the picture when completed. Help your child with his pre-writing and pre-reading skills by using these toys made of flexible materials to form letters.9. 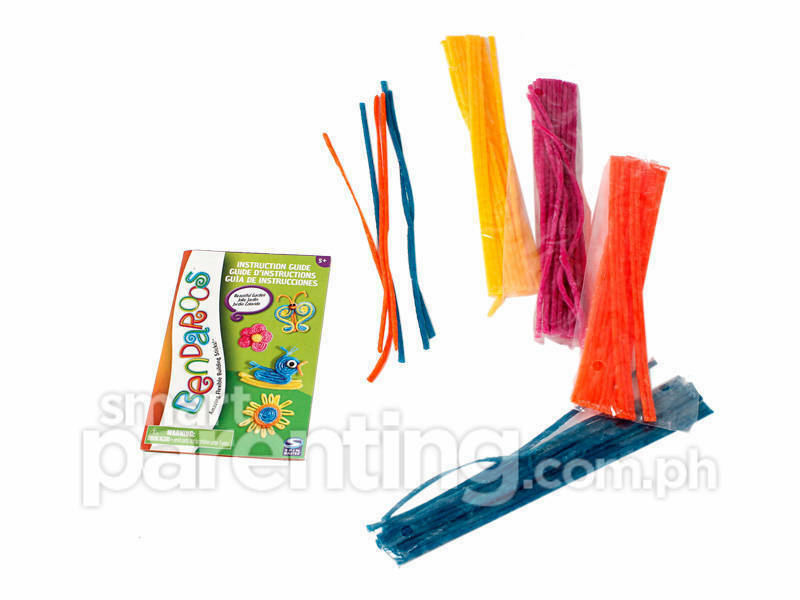 Fisher Price’s Bendaroos P150 to P500, The Learning BasketBendaroos are fun and flexible sticks that you can twist and bend to form different shapes, including letters. Print out the alphabet on plain paper and lay the Bendaroos over a letter’s shape. When you’re done, simply unbend and re-use. This can be used for all sorts of creative projects. 10. 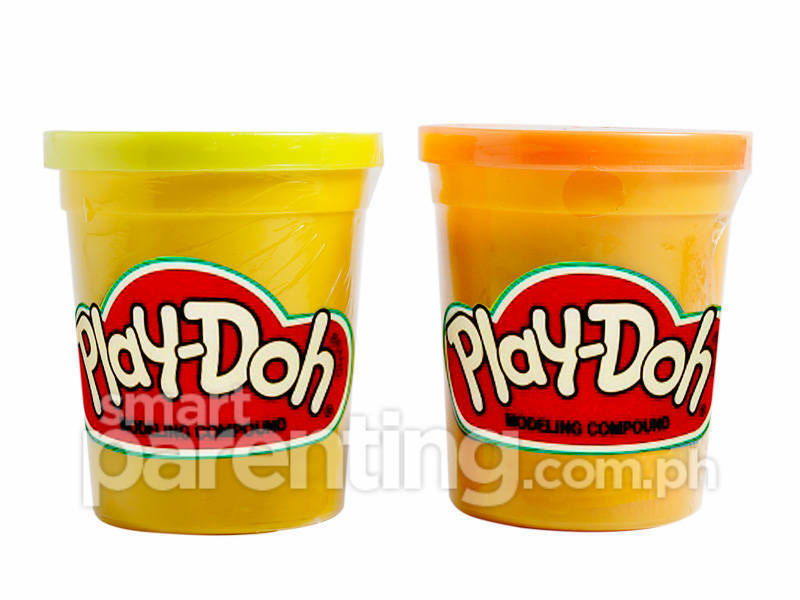 Play-Doh P 44.75 each, Toys R Us Play dough is the quintessential toy for all ages. Make snakes with play dough and form letters and numbers with them, with or without a pattern.Learning should be a magical and joyful experience, especially for young kids. Reading a variety of books,supplemented with playing fun letter and word games, will go a long way in cultivating a love of reading in your children.